Join Tara Larkin and Carrie Meyer for three mini retreats over three months to support a deep dive into what limits you. 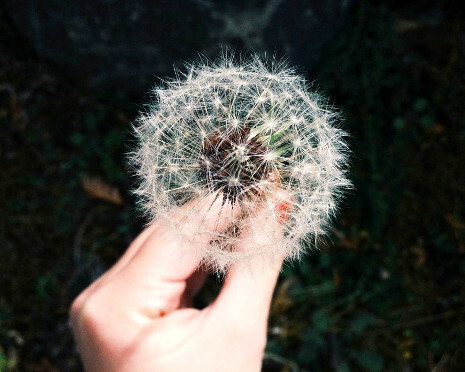 Your hosts will guide you through processes to release old patterns and rediscover the power that resides deep within to move towards what you want in life. Are you looking for an exclusive gift for your highly valued employee, client, partner or consultant? At SMRT Women we are all about creating a community of badass boss babes who are lifting each other up. Networking can feel tedious and nerve-wracking but it is an important tool in your marketing tool-box. 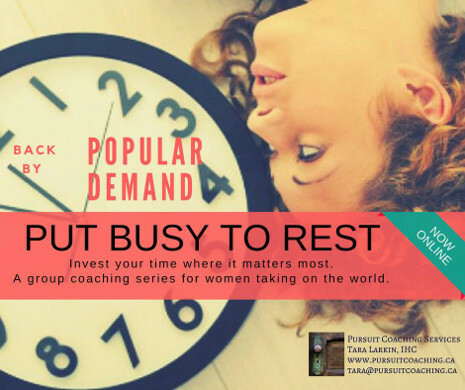 Put busy to rest: Coaching for women taking on the world! 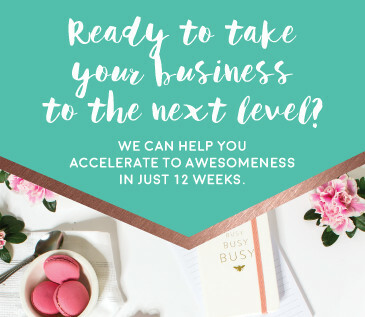 Are you a woman on the go, often running on empty, taking on too many commitments and under pressure to accomplish them all? It's never our intention to overdo it. 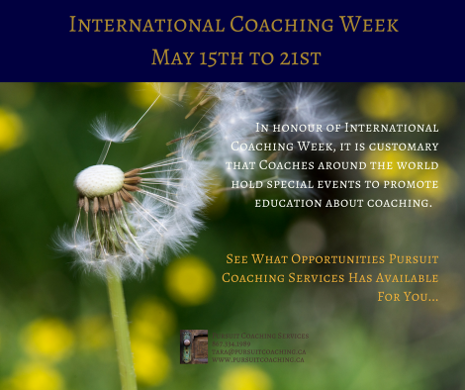 In honor of International Coaching Week, it is customary that coaches around the world hold special events about coaching. Need a break? 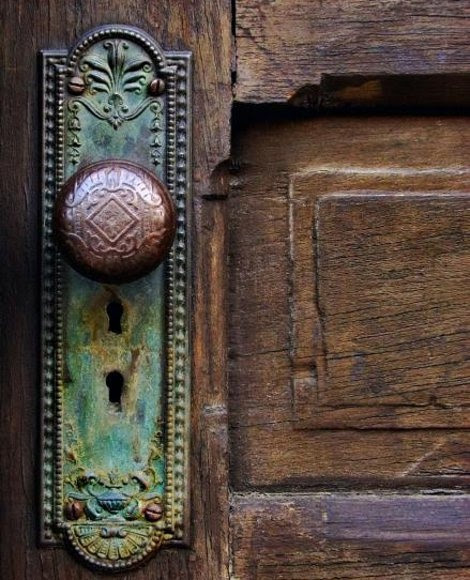 You don’t have to go far. Gift yourself one night of freedom from life’s demands. 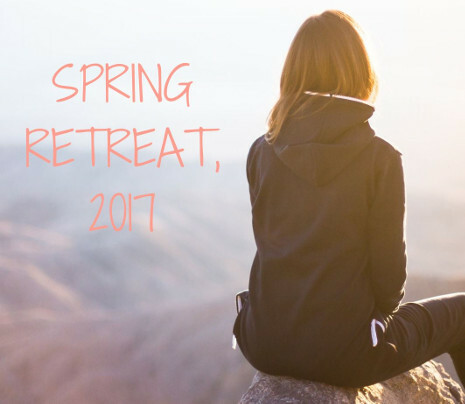 Please join Tara Larkin, Integrative Health & Wellness Coach on a private women’s retreat offering time and space for self-reflection and spring rejuvenation right here in Yukon’s wonderland. 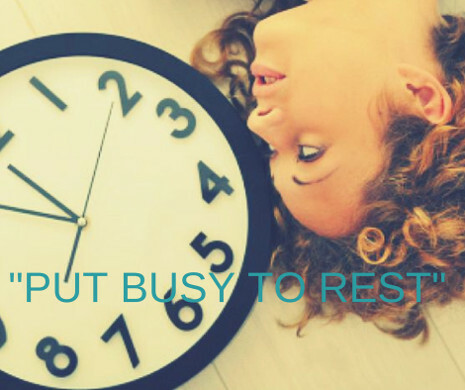 Put the darkness of winter behind you and treat yourself to a temporary hiatus from the busyness of daily life. 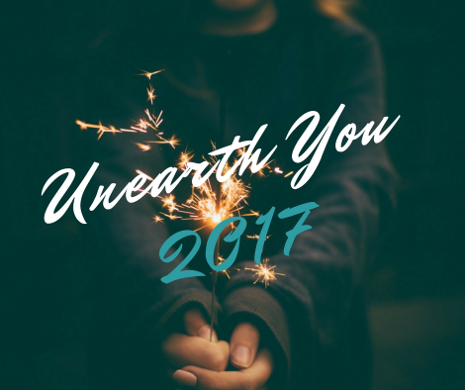 Do you want to unearth your best self this 2017? 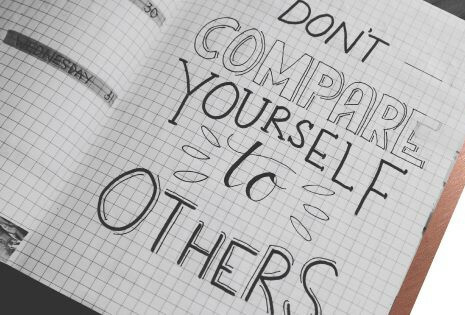 Not sure where to start or how to make positive health and wellness changes that stick? We can help. An empowerment and leadership social for women, by women. 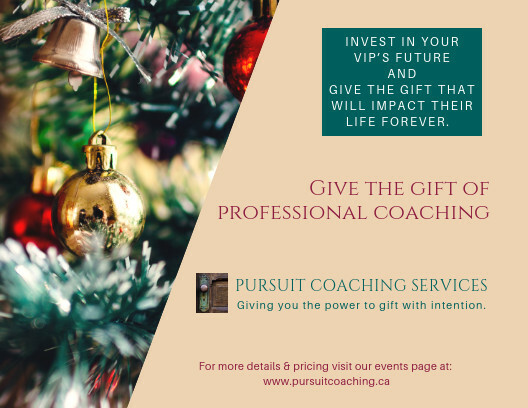 Join Pursuit Coaching Services for an interactive and entertaining evening of self discovery, personal growth, and lots of laughs in this women’s only soiree. Women far and wide, wearers of many hats, giving your all and getting jobs done despite your own needs, now is your chance to show up, take charge and make sure you come out on top! 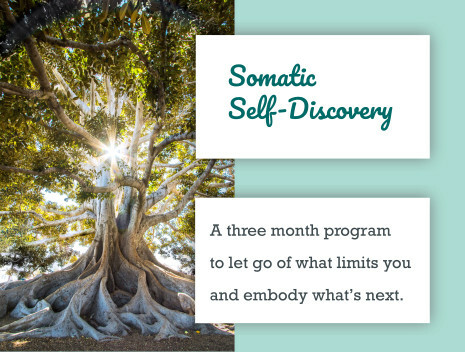 Gift yourself this opportunity to awaken your innate qualities and re-discover the strength of your 'true self' by joining Integrative Health & Wellness Coach Tara Larkin on a 5 week Group Coaching Workshop.